Is Your Loved One In Need Of A Sentence Modification? For over 30 years, the criminal defense attorneys at Wallin & Klarich have assisted thousands of clients in Southern California with their petitions for sentence modifications. If your loved one wishes to petition for a sentence modification, you should contact us now for immediate help. Our criminal defense attorneys will be with you when you call. No. There are only certain third strike convictions that are eligible for re-sentencing under the changes in the law. More importantly, a prisoner or his/her criminal defense attorney must petition a judge for a sentence reduction. Automatic appeals are only granted in death penalty and life without the possibility of parole (“LWOP”) cases. How can I get my conviction expunged once I’ve been discharged from probation? A dismissal of your conviction is not automatic once you’ve successfully completed probation. You must petition the court for a certificate of rehabilitation, pardon, or dismissal. See California Penal Code Section 1203.4. A criminal defense attorney can help you prepare the petition and ensure the best possible result. Can I file a Writ of Habeas Corpus to challenge my sentence, and/or my conditions of probation or parole? Yes. However, in most cases, you must exhaust “administrative remedies” prior to initiating habeas corpus petitions in a court of law. 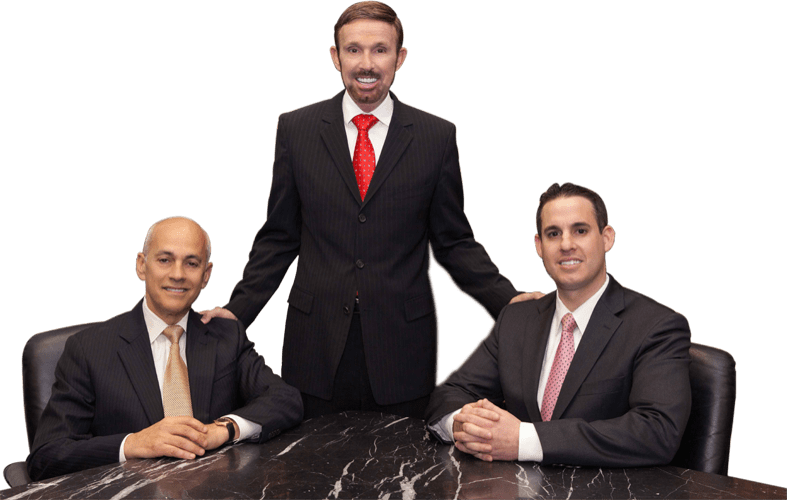 It is very important to have an experienced criminal defense lawyer to do this for you, as these types of appeals are very complex. Can the defendant’s illness cause the court to recall its initial sentence? Yes. Under California Penal Code Section 1170(e), the court can recall its sentence if the defendant is terminally ill with an incurable condition that would result in death within six months or if the defendant is permanently and medically incapacitated. As long as there is no threat to public safety, the court will have the discretion to recall the sentence. Can the court re-sentence me to a greater sentence if the judge makes a mistake and sentences me incorrectly to a lesser one? Yes. This is what is known as correcting an illegal sentence; the court always retains jurisdiction to correct itself, even if it results in a greater sentence. If there is cause to believe that you have violated the terms of your probation, your probation officer may re-arrest you or the court may use its discretion to issue a warrant for your arrest. Once you are brought before the court, the judge may choose from all the initially available sentencing options. However, the court also has the discretion allow you to continue probation on the same or modified terms. Our team of attorneys will be your side every step of the way. Conviction and imposition of a sentence are not necessarily the final disposition in a criminal matter. The circumstances of your case may entitle you to a shorter prison or jail sentence or more lenient probation or parole conditions. Call today at (877) 466-5245 for a free consultation. We will be there when you call.